Soap Making Made Easy: learn how to make soap at home! 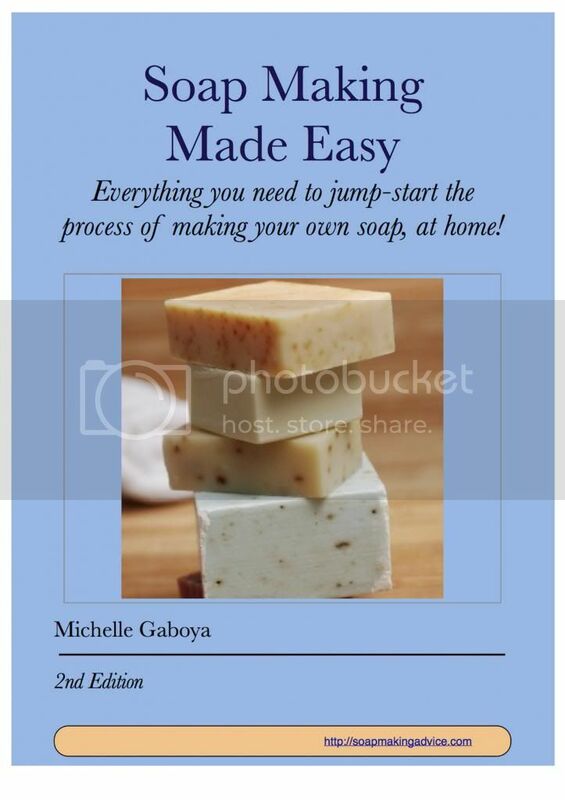 is three e-books package by Michelle Gaboya who shares her extensive over 10 year experience of making soaps at home. My interest of making soap came from general curiosity first as we all use soaps in our life every day. 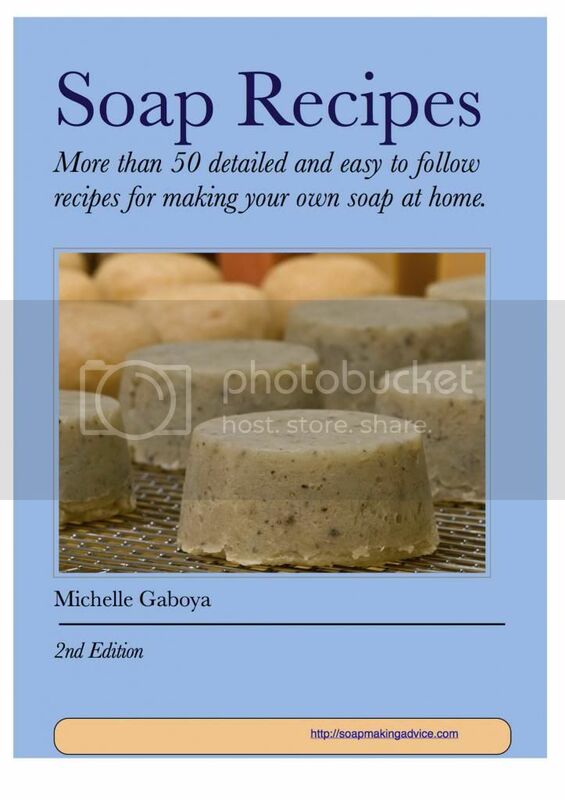 I was eager to know how the soaps made, their ingredients and types, history of soap-making and I found answers to almost all my questions in Michelle Gaboya books and even more. In her series she covers different topics including processes, soap types, equipment needed for soap-making, step-by-step instructions of the most popular methods. The books also have all the information how to avoid the most common mistakes many soak makers experience at the beginning with tips and solutions. Michelle Gaboya aslo shares over 50 unique soap recipes including bars soaps, liquid soap, shampoos and more. And my favorite parts are how to color and scent the soaps, how to use essential oils to make pleasing scent combinations. It was interesting to read about how to make soap for people with dry, sensitive, or oily skin, and conditions such as eczema or psoriasis. Soap making requires dedication, patience and creativity. It is similar to cooking if you like cooking your dishes bring only joy and pleasure, same with soap making, if you like making them it does not seem too difficult and boring, in opposite, it is engaging and rewarding work and hobby. The giveaway is open WW, the winner will receive a copy of each book in PDF, .epub and .mobi format.